Yu-Beng won Best Actor in 2005, Best Supporting Actor in 2004, and was part of the Best Acting Ensemble in 2002, all for the Life! Theatre Awards, where he is frequently on the nominee list. In 2005 he was nominated for Best Actor in the Asian Television Awards as well. He has worked professionally in Singapore theatre since 1987, in plays such as Animal Farm, The Full Monty, Members Only, Doubt, Boeing Boeing, The Lover, The Dumb Waiter, Lear, The Yang Family, and Broken Birds. 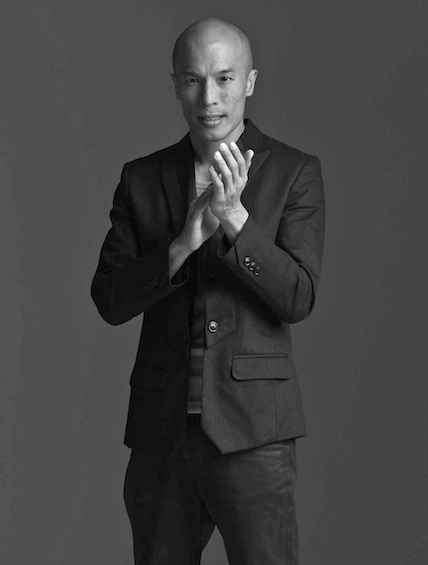 He has played leads in numerous Singaporean and international films, notably Singapore , Dreaming, and Solos from Singapore, and Anna and the King, The Lost Empire, and Kung Fu Killers internationally. He frequently plays leads on Singapore television in work such as Do Not Disturb, The Second Singapore Short Story Project, and The New Home; and is still remembered by many from the series Triple 9, which ran five years. In 1994 he was awarded the British Council Fellowship for his work in local theatre, primarily with TheatreWorks. He continues to work extensively as an actor, director, acting coach, lighting designer and fight choreographer for stage and screen. 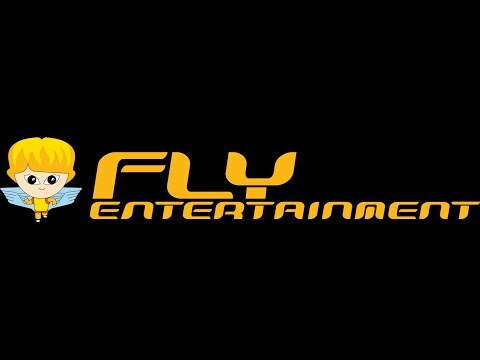 Yu Beng is proudly represented by FLY Entertainment.